Our work is in the detail! 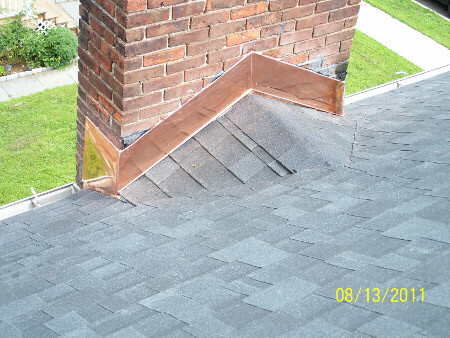 Since 2002, Prestige Construction's workmanship has been in the details! 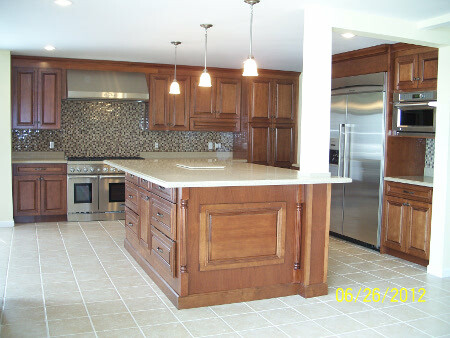 Prestige Construction Home Improvement offers quality products & superior workmanship. 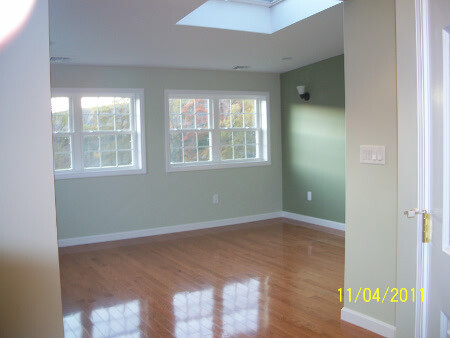 We provide a personal and friendly approach to Home Improvement and General Construction. You can rest assured that our experts will guide you through every detail regarding your Home Improvement or Construction needs. 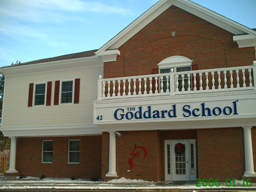 You can call or email us for a FREE In Home, No Obligation estimate on top-of-the-line vinyl siding, vinyl replacement windows, premium roofing, additions, decks and interior remodeling. Our Company will complete every project as a 'Turn-Key Operation', successfully managing the details at every stage. Founded in 2002 by Miguel Castro, Prestige Construction is a Design/Build/Remodeling family owned construction company. 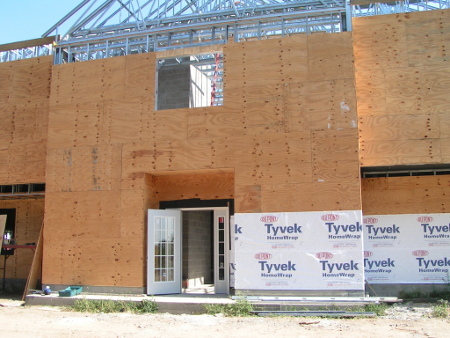 Prestige Construction enabled clients to move into their new facilities or homes faster and more cost effectively than traditional construction delivery systems. Prestige Construction is a licensed construction company with a high level of expertise in commercial and residential remodeling. Miguel Castro holds a Bachelors degree from the University A/G in New Haven Connecticut with a Minor in Business Management and Development and has been the owner of Prestige Construction since it's conception. He also maintains order and control over field operations and has been involved in the commercial construction business for over 20 years. For media related material or insight as to how Prestige Construction operates please visit the Gallery to view our portfolio. 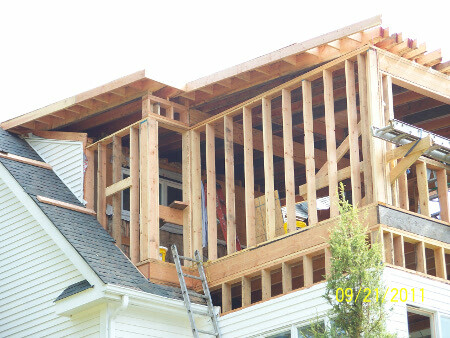 Prestige Constructions offers a wide range of residential and commercial construction services to our clients throughout Meriden and the state of Connecticut. During the consultation, Prestige Construction will go through a review of your needs and then develop a comprehensive plan of action while keeping your design style and budget in mind. With our company, customers can feel confident that quality and satisfaction is # 1. Contact Prestige Construction today to schedule your free consultation and estimate! 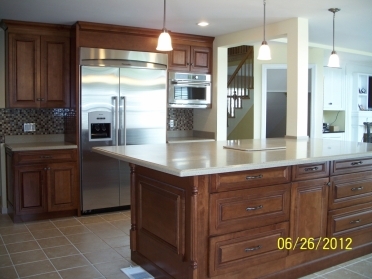 Prestige Construction Home Improvement offers quality products & superior workmanship. 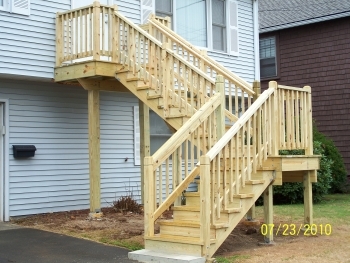 We offer a personal and friendly approach to Home Improvement and General Construction. Rest assured, as a single-source contractor with a personalized approach, we will guide you through every detail in regard to your Home Improvement needs. 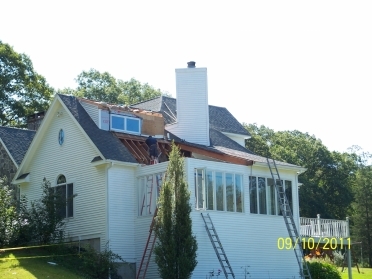 You can call or email us for a FREE in home, no obligation estimate on premium vinyl siding, vinyl replacement windows, lifetime roofing, additions, decks and interior remodeling. Our Company will complete every project as a "Turn-Key Operation"